If you've been following my journey on Instagram, you'll remember I started the Olay 28 Day Challenge about a month ago. I've been looking for an easy, affordable skincare routine like this for ages and jumped on this opportunity to test it out. The Olay Regenerist Micro-Sculpting Cream has been clinically proven to lead to younger looking skin and immediately plumps and hydrates the skin better than creams costing over $100. The Olay Eyes Ultimate Eye Cream leads to younger looking eyes and reduces the appearance of crow's feet. It hydrates better than the #1 prestige eye cream and is proven to blend in with all skin tones, reduces puffiness and dark circles. 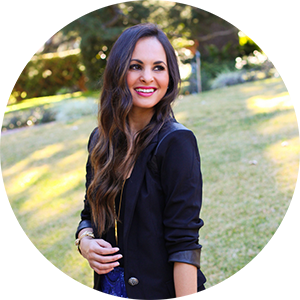 If you're like me and always on-the-go, this is a super easy skincare routine to follow. On cleansed skin, simply apply the Olay Regenerist Micro Sculpting Cream and the Olay Eyes Ultimate Eye Cream both morning and night for 28 days. Both are super light weight and won't irritate your skin. For the eye cream, place a small amount around the eye area- under eyes, outer corners, eyelids until smooth and absorbed. 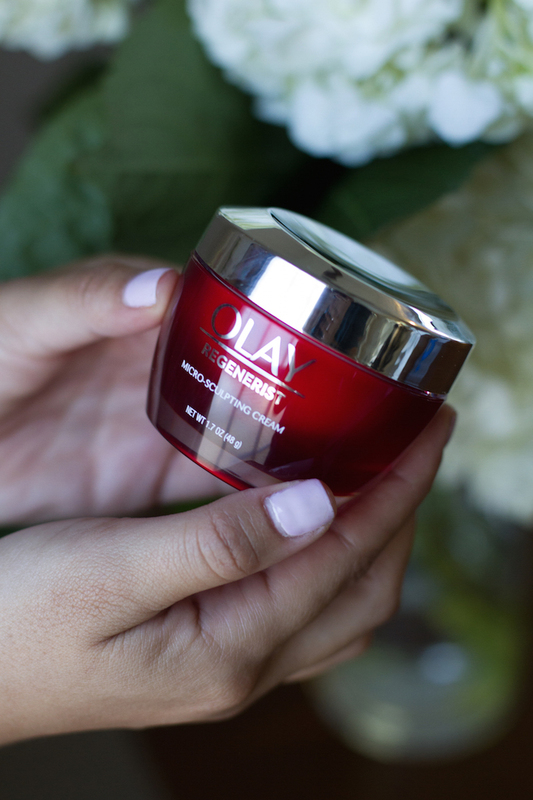 After just one day, the Olay Regenerist Micro-Sculpting Cream and the Olay Eyes Ultimate Eye Cream reduced the appearance of lines and gave my skin a boost of hydration and brightness. After two weeks using it every morning and night, I noticed my skin was noticeably firmer. I love that the cream has a lightweight texture and is formulated with key ingredients such as niacinamide and hyaluronic acid to firm and plump. This facial routine definitely became the easiest and most effective daily habit. Prior to using the cream, I'd say my skin felt rough, dry and dull. I'd never leave the house without makeup! Now after 28 days, my skin is firmer, radiant and hydrated. My eyes are less puffy and my dark circles are a lot lighter. I'm confident going completely makeup free. The changes I see and feel with my skin are truly noticeable! Now it's your turn! I'd love for you all to take the #Olay28Day Challenge. Start your journey by visiting the Olay Skin Advisor here to find out which regimen is right for you. The first 15 readers to visit will get $40 off your purchase of recommended products. Use code: 28DAYS7556. Cheers to younger, firmer looking skin! 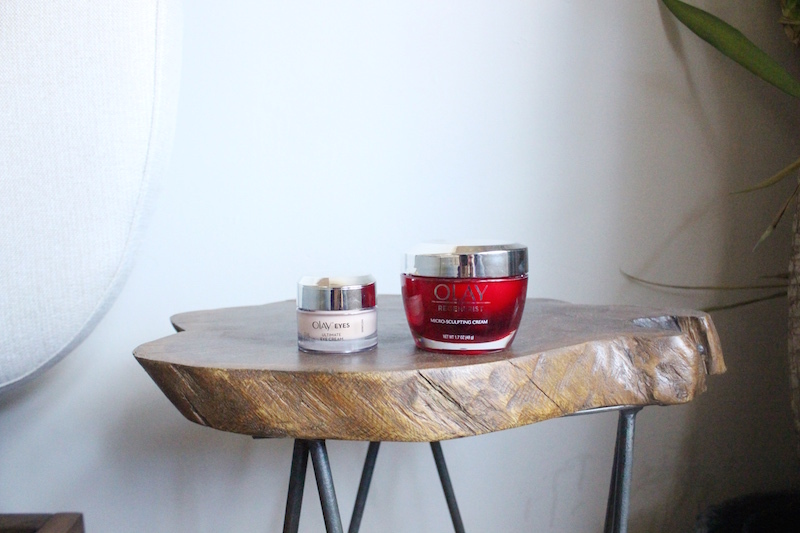 This is a sponsored blog post written by me on behalf of Olay. The opinions and text are all mine.